facebook:- K9 Studio Photography C.A. 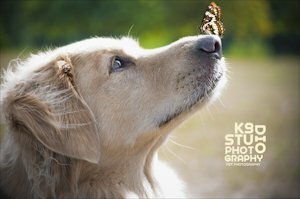 twitter:- follow K9 Studio Photography C.A. Kristina Zambrano has an Exhibition here.